Despite Christopher Carter’s apparent neglect, which I wrote about yesterday, there was new building in the early years of the Radcliffe Trust’s tenure. 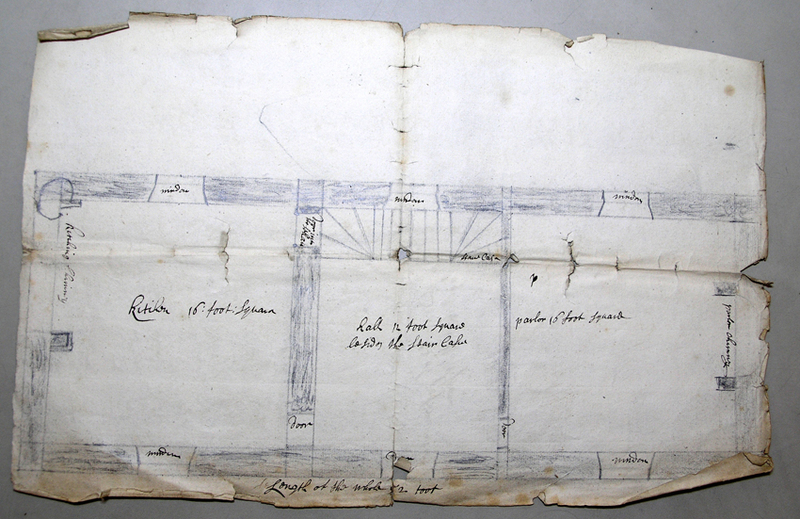 Here is a plan for a new house to house Thomas Durrant and his family. From other documents I gather that Durrant was a sheep farmer who leased about 100 acres in “the sheep walks”, on the higher ground above Warren Farm. He also leased Nash Meadow “fore crop” on the north east edge of the manor and 18 acres of “meadow next the house” plus another 3 acres which included an orchard and Holme Close. It is for this reason that I think this building must have been on the site where Wolverton House is now to be found. We know that Thomas Harrison built onto an existing building whenhe built his large house in the 1780s. It would be interesting to discover how much of the Durrant House (if any) forms part of the present Wolverton House. The design of the house was a simple rectangle, “48 foot long at the front, 16 foot in width and 18 foot high above the ground.” It is not clear from this description if the height of 18 feet is to the top of the roof or to the eaves. I would guess the former, since the roof would have a high pitch to include space for sleeping quarters above. There were two partitions to provide for a 16 foot square kitchen, a 16 foot square hall in the middle and a 16 foot square parlour. Upstairs there might be an equal number of bedrooms. Mr. Durrant was paying £91 a year to the Trust and was therefore one of the more prominent people living in Wolverton in those years. If this was middle class accommodation one can make a good guess at the living conditions of the labouring poor. The estimated cost of this building was £157 6s 7d. To put this figure into perspective the vicar was only paid £30 a year, so the cost of the building was high. Timber, at 1/2d. per foot appears to be a high cost, presumably reflecting the labour of sawing everything by hand, and amounted to about 1/3rd of the total. “Nails and ironwork” adds up to £10 – another high cost. Bricks were used for the chimney and floor; they appear to be relatively cheap. The timber-framed walls were filled with lath and plaster and the roof was thatched. If this was indeed the forerunner of Wolverton House it is perhaps no surprise that 60 years later Thomas Harrison wanted to build something better for his family. It cost him over £1800 – over ten times the cost of the Durrant House. When Dr John Radcliffe purchased the Wolverton Manor from Sir Edward Longueville he retained their estate manager, John Battison. His services continued with the Trust after Radcliffe’s death in 1713. The Trust employed a succession of different agents over the next 60 years until they appointed Thomas Harrison in 1773. He and his son Richard were to manage the estate for a continuous period of 85 years and oversee the arrival of both the canal and the railways. The Harrisons proved to be very competent managers and brought a new standard of professionalism to the task. 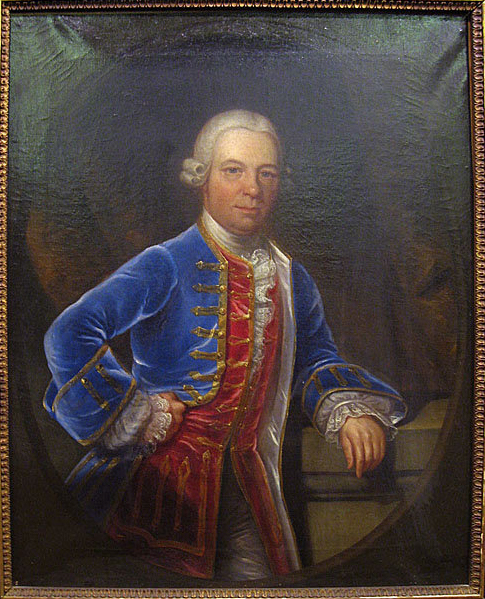 Although Thomas Harrison (pictured above) did not own the land he managed he seems to have filled the role of “squire” in Wolverton and was a Justice of the Peace. He appears to have been one of those 18th century men who led the way into the 19th century. 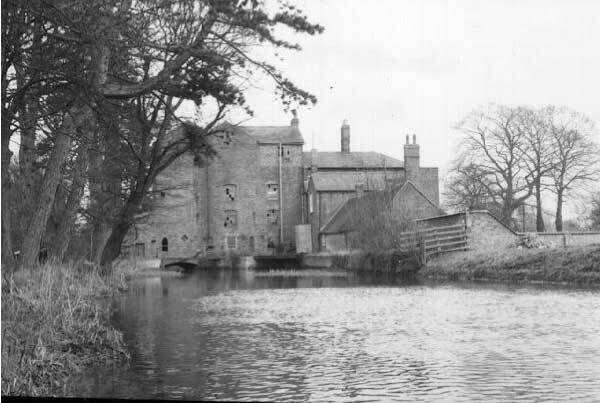 While he managed the estates of Earl Spencer in Stantonbury and the Radcliffe Trust in Wolverton, he also found time to invest in canal development and iron foundries. It is in these latter ventures that he must have made his money. Surprisingly little is known of Thomas Harrison and his origins. He was born circa 1724 and was twice married. His first wife was Elizabeth and his second Catherine. In neither case can I find a record of the marriages, largely because I don’t know where to look. According to his will he had a married sister living near Halifax, so it is possible that he came from Yorkshire, although by no means certain. He first surfaces in Stantonbury in the middle of the 18th century where the Parish Register records the baptism of three of his children – John, Thomas. 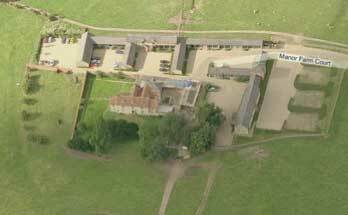 Harrison was the land agent for the Stantonbury estate, then owned by Earl Spencer. I assume that they lived in the house built by Sir John Wittewronge in the 17th century and it is a fair assumption that this was becoming dilapidated by 1773 when Thomas Harrison added the Wolverton Estate to his management portfolio and that this prompted him to rebuild Wolverton House in 1780. He appears to have held some sentimental affection for Stantonbury as he was buried there after his death in 1809 and there is also a memorial to Catherine Harrison and his daughter Martha. Nothing more is heard of Elizabeth and Thomas, so it must be assumed that they both died young. Of John and Richard more later, but Jane married Edward Pearce from a well-to0do Northamptonshire family. The Pearce’s held land from Earl Spencer around Chapel Brampton. There were two children from this marriage, Irene (b 1796) and Edward (b 1798). Both were born in Stony Stratford. 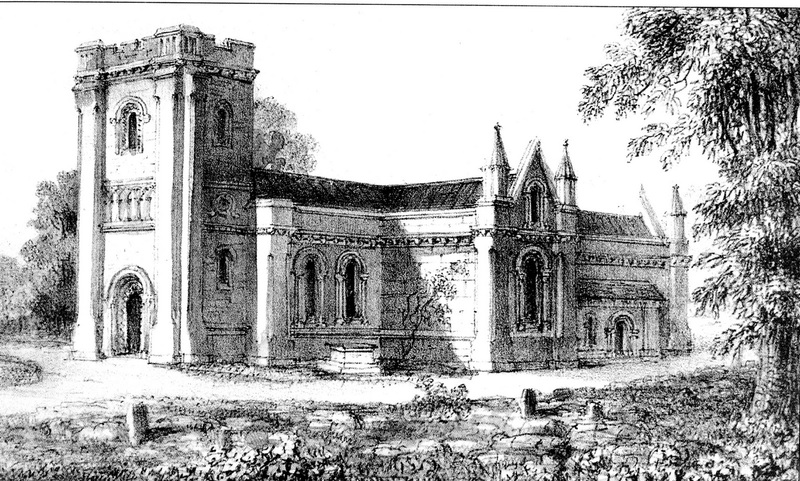 Jane died April 9 1801 and is buried in the Abbey at St Albans. Mary appears not to have married but was living in 1809. One must assume that Thomas Harrison’s wife Elizabeth died between 1765 and 1772, because Harrison married a second time, to a woman named Catherine. We know that she was born in 1745 but we don’t know her origins at this time and therefore not her family. She gave birth to at least three daughters: Martha (1774-1806), Catherine (1776-?? ), and Henrietta (1783-1829). Martha and Mary seem to have remained unmarried but Catherine married the Reverend William Corbett Wilson who was the Vicar of Priors Hardwick in Warwickshire. He was also at the time of their marriage in 1794, one of the chaplains to the Prince of Wales – so he was obviously well-connected. She gave birth to 8 children. Henrietta married John Freer Congreve, a Stony Stratford solicitor. They had one daughter, Harriett, who unfortunately only outlived her mother by two years. I will discuss what I know of the lives of John and Richard Harrison in the next post. At the same time Harrison built up a farm of about 400 acres around the house, which he leased from the Trust. 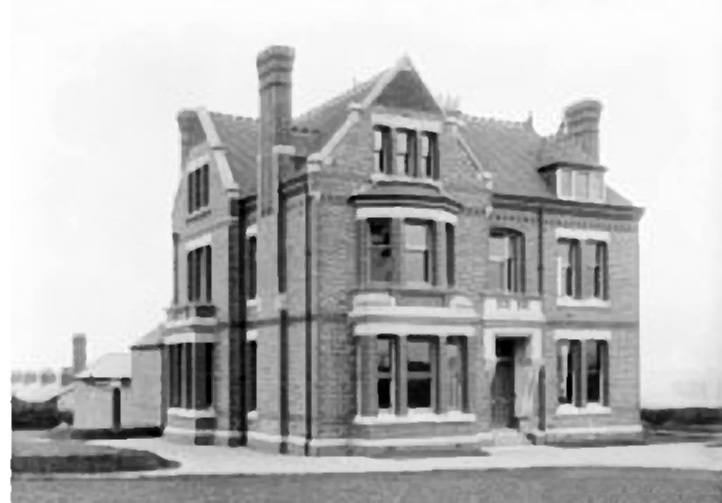 He probably installed a farm manager who may have lived in the building which later became Warren Farm. Thomas Harrison was clearly a man of some means with sources of income and capital far beyond his relatively modest roles as land agent for the Radcliffe Trust and Earl Spencer. the souyrce of his wealth is at the moment a mystery. He was part of a consortium to build a canal in Flintshire in 1784. This canal was not built but they did build a bridge in 1788 which bears his name as one of the investors in the company. We learn from his will that he had shares in the Horseley Coal and Iron Works at Tipton in Staffordshire. He also built the ill-fated predecessor to the Iron Trunk, which I have discussed in this post. He was also able to buy Water Hall, house and farm in 1793. 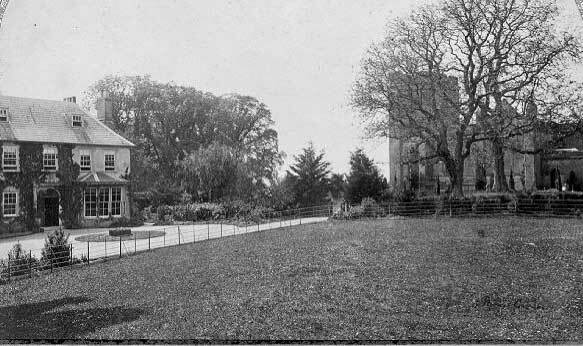 This was Browne Willis’s 18th century mansion that was later torn down to build Blethchley Park. I don’t think this was one of Thomas Harrison’s shrewder investments, but it does illustrate his ability to come up with capital. 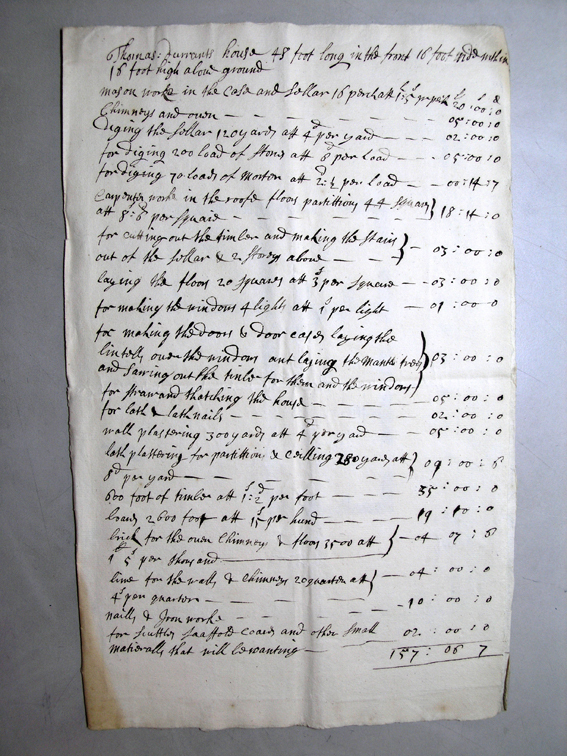 By the time he came to his will in 1809 he must have divided up a lot of his property between his two sons, because the will (which extends to 4000 words) tends to focus on provision for his widow and his daughters and grandchildren, as well as some bequests to faithful servants and to the poor of Stony Stratford and Wolverton. His sons, John and Richard, were both wealthy men by 1809, and although Richard Harrison acted as land agent for the Trust after the death of his father, this was a small part of his income. Thomas Harrison was an active manager of the Wolverton Estate. He recommended rent increases which were more in line with current practice and helped the farms into more manageable parcels. He proposed increases of 24%. 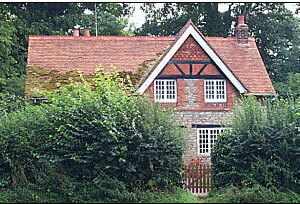 The Trustees agreed and there appears to have been little complaint from the tenants, of whom Harrison himself was one. He was also quick to address issues brought about by economic downturns, such as relaxing rent payments and in one year, 1798, arranging for the distribution of money – in total £174 15s. 2d. – to the poor families on the estate. Harrison also steered the Trust through the canal age. The Grand Junction Canal came in 1780 and cut through a large part of Wolverton. Harrison, who may have had a vested interest in the canal, nevertheless managed the transition with little local fallout – the aqueduct being the sensational exception. As far as his estate management at Wolverton was concerned he appears to have been very competent. I am sure there is a lot more to discover about Thomas Harrison. He does appear as Wolverton’s outstanding 18th century figure and his enduring legacy is, of course, Wolverton House. 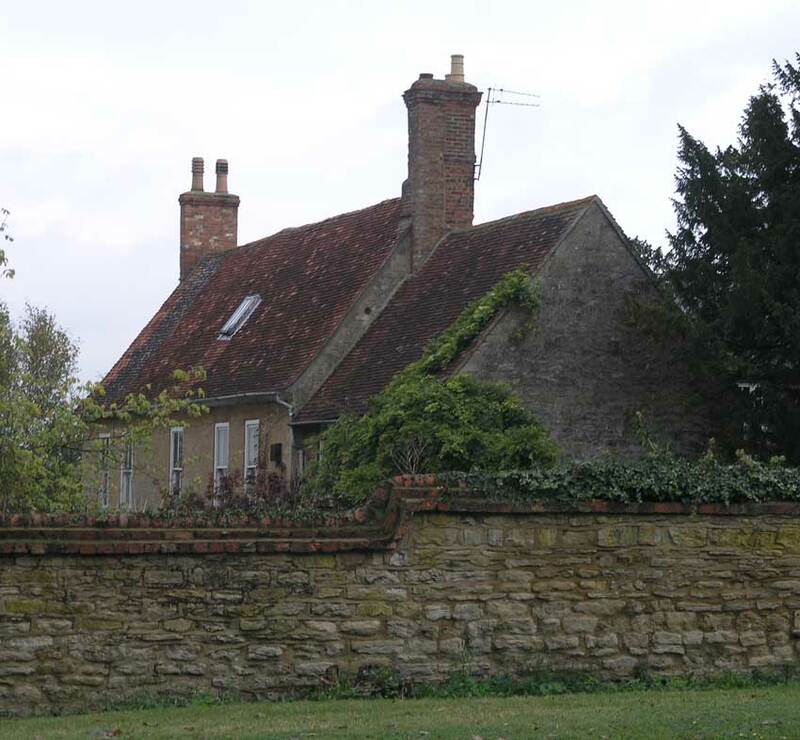 There had probably always been a farm house on this site or hereabouts but in 1784 Thomas Harrison, land agent for the Radcliffe Trust and also a farmer, decided to build a substantial house at a cost of £1,800. Besides farming over 400 acres here Harrison had some significant industrial interests in an iron works in Staffordshire. 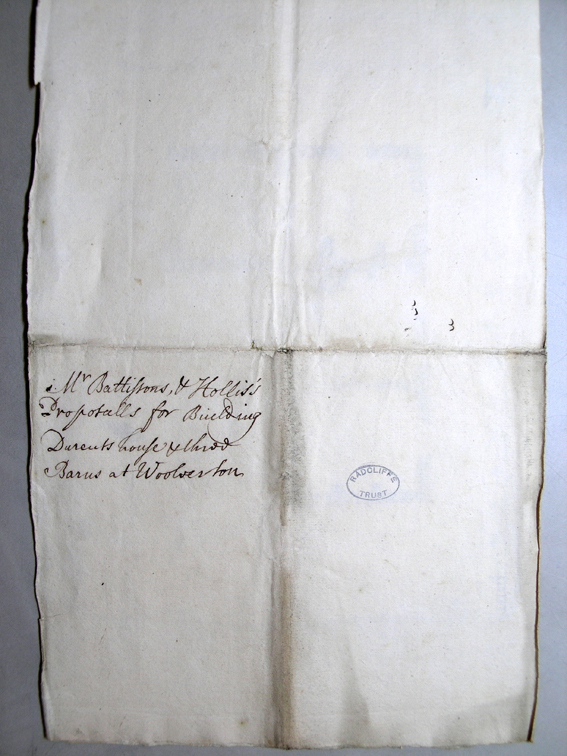 I do not know much about it at present and will cover this in another post, but suffice to say that Thomas Harrison was a man of means with an income far above the £100 per annum he was paid for managing the Trust’s affairs in Wolverton. The house was completed in 1784 and occupied by the Harrison family. After his death in 1809 his son Richard continued to occupy the house with is widowed mother and own family and after Richard died, his widow and son Spencer remained as tenants until 1892, when Grace Harrison died and Spencer and his family retired to the south coast. 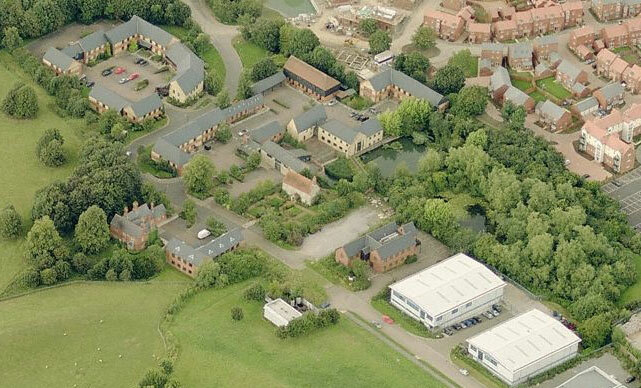 Wolverton House was now separated from the farm and let to suitable tenants. Amongst them in the 20th century was Dr Habgood, a Stony Stratford medical practitioner. His son John, who later became Archbishop of York, spent some of his boyhood in what he remembers as a very draughty house in Winter. After the war it was rented to Buckinghamshire County Council, who used it as a residence for Grammar School and Technical School pupils whose parents were working overseas. After 1958 the schools combined to create the Radcliffe School. I believe that students from overseas boarded here as well. 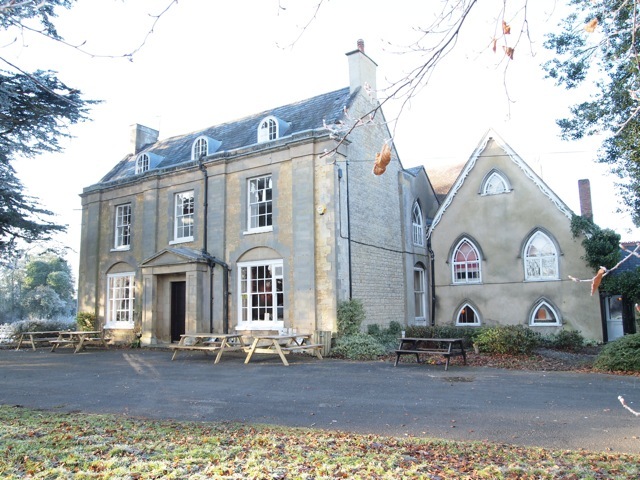 They also used some of the buildings as offices and sometimes the house was used for residential courses. 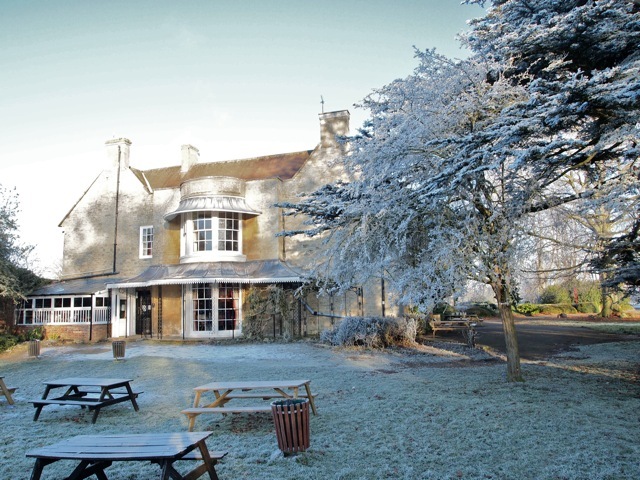 Today it is used as a pub/restaurant.